It's easy to keep a fresh, odour-free litter box with Odour Buster™ Original ! It’s perfect for use in litter boxes that have lots of traffic! 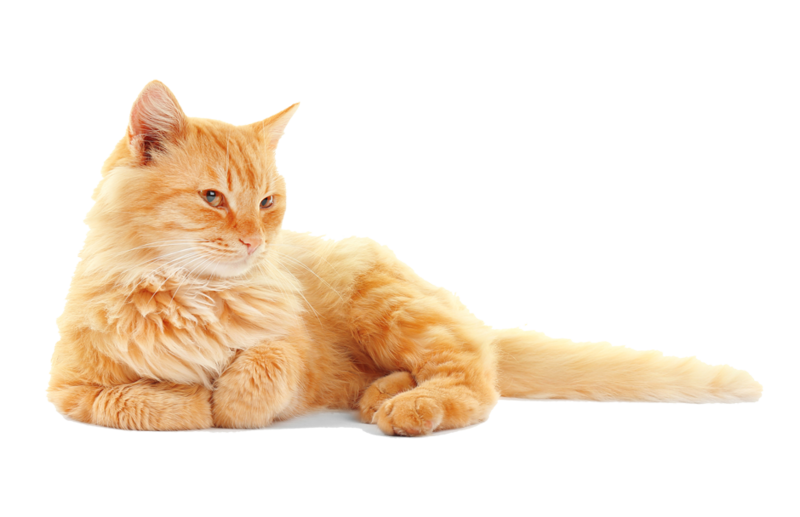 Odour Buster™ Natural Performance offers you the best in clumping corn cob cat litter. Odour Buster™ is sold exclusively in specialty pet stores.